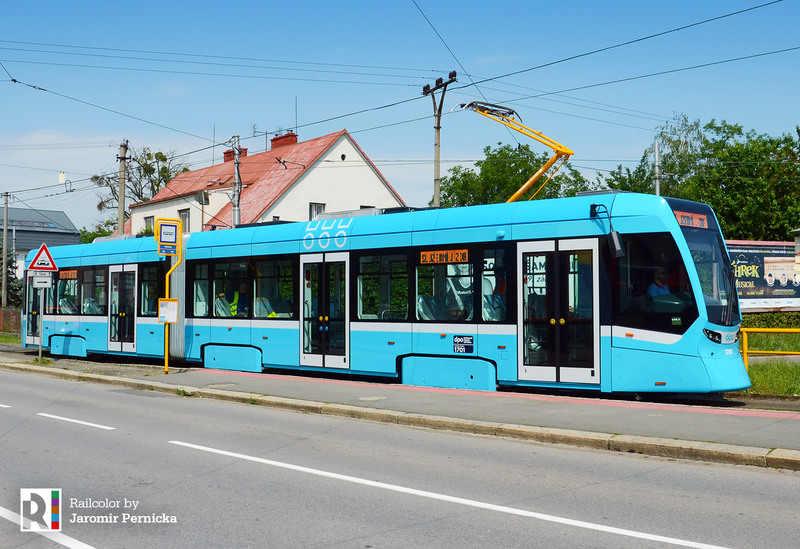 On 22.04.2018 the first Stadler Tango LRV arrived in the Czech city of Ostrava. 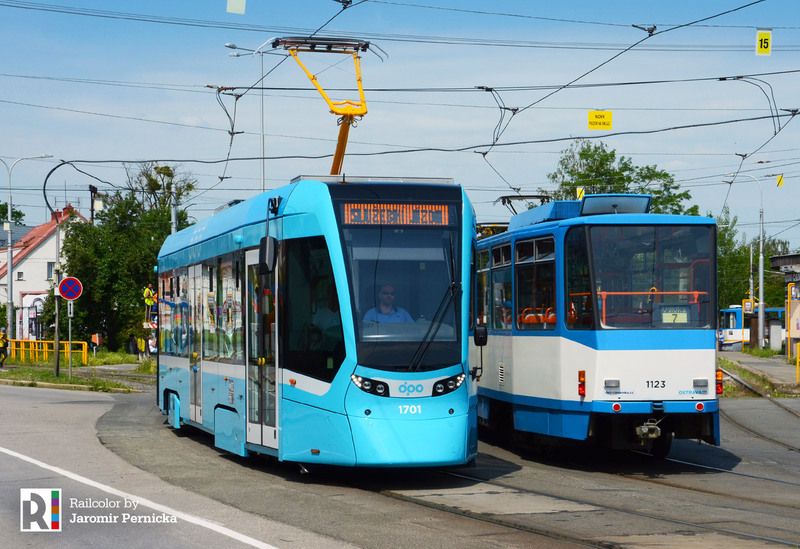 From its Siedlce factory, Stadler Rail is delivering 30 40 Tango LRVs to Ostrava in the Czech Republic. 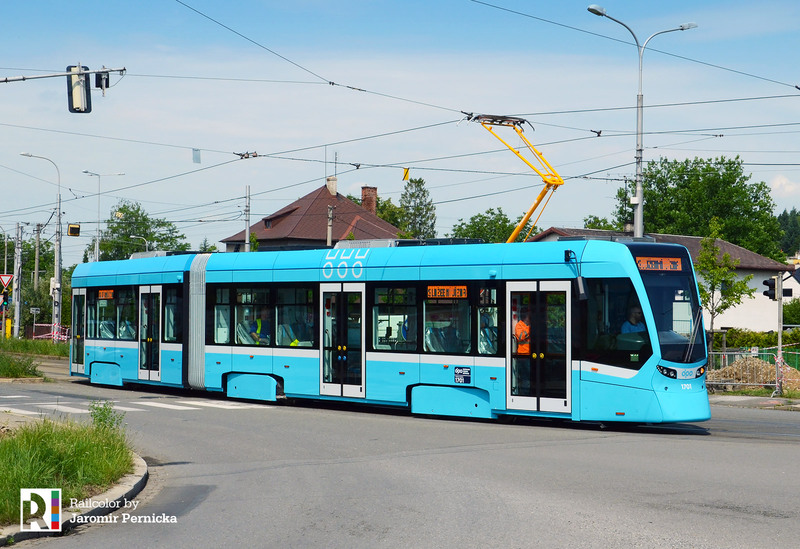 Update: the 10 trams that were originally an option, will be built. We can bring you images of vehicle no.1, the designated 1701, while making the first test runs under its own power, in the city on 30.05.2018. The first units should enter service in August.